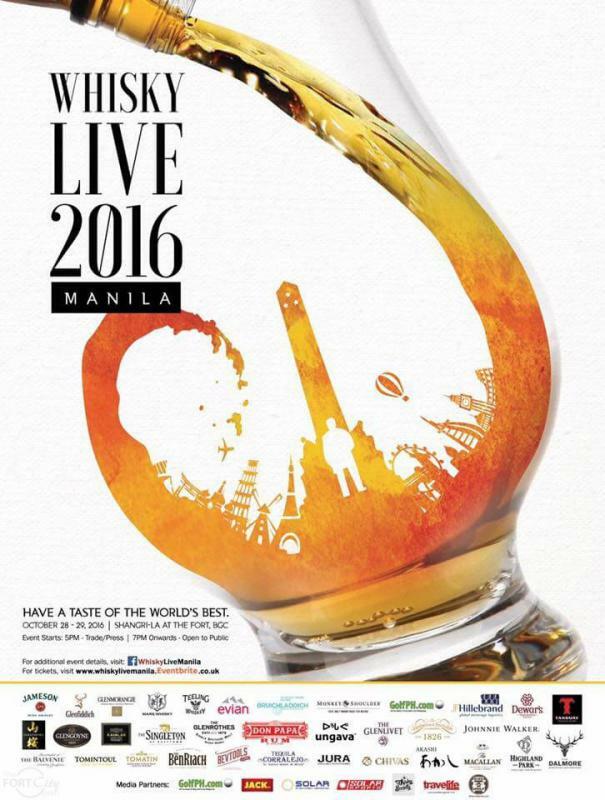 Whisky Live Manila 2016 is slated on the 28th to the 29th of October. A world-class event like this deserves no less than a world-class venue, precisely why Whisky Live Manila is partnering with the newly opened Shangri-La Hotel at The Fort to give the guests the best Whisky Live experience. 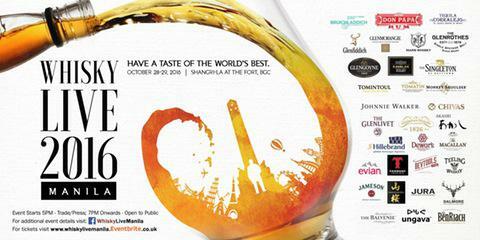 Whether you are a whisky enthusiast, newcomer to the world of the dram, or just want a day out at one of the most entertaining events of the year, Whisky Live has something to offer everyone.